Prison is unknown to the significant proportion of the population. 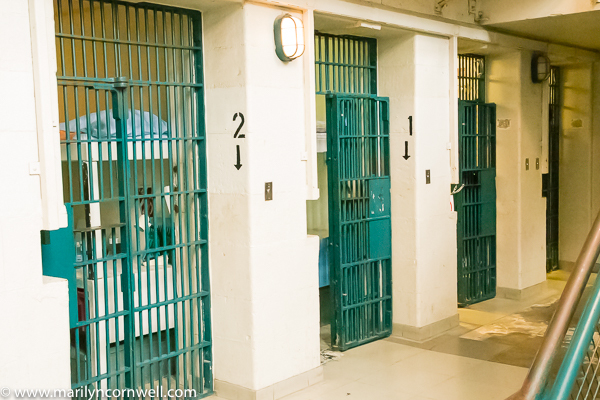 There are just over 40,000 adult offenders in prisoning Canada. That is 139 per 100,000 population. Would that be 1.39 percent? Still, 40,000 people in prison is a town's worth. 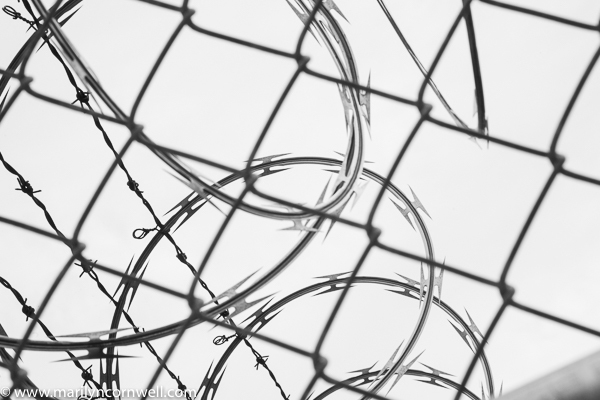 We are very curious about prisons even though we aren't likely to ever experience one. But we did get to experience one vicariously this week. 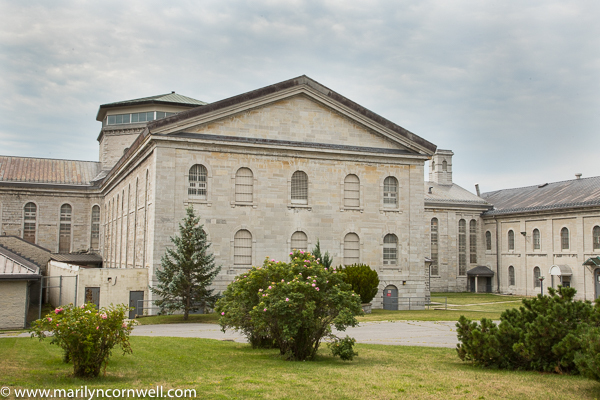 We visited friends in Kingston and had the tourist experience of the Kingston Penitentiary "Museum" (no longer a prison). This was a tour of the historic architecture and the internal organization and logistics of a prison facility. It has a long history - constructed in 1833-34. It closed in 2013. So this explains how we got to tour through it. Wikipedia's entry is the basic structure of the tour - when it was constructed, what the buildings' purposes were and all the facilities in them, what riots were there, famous escapes, and notable inmates. We got the abbreviated notable inmates - no living persons (the privacy act protects them), and gruesome murderers were omitted. It was fascinating - yet it seemed like we were intruding on ghosts of the past. 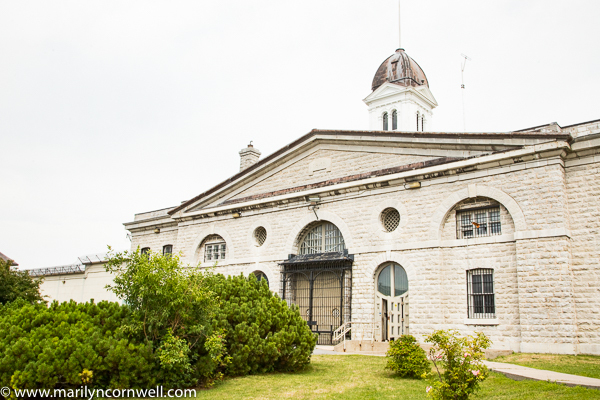 Here are a few pictures of the limestone buildings, and a cell block. Here's the wikipedia entry HERE.